Idaho’s governor has signed a law that creates stricter guidelines for when police and other public agencies can deploy drones, Reuters reported. 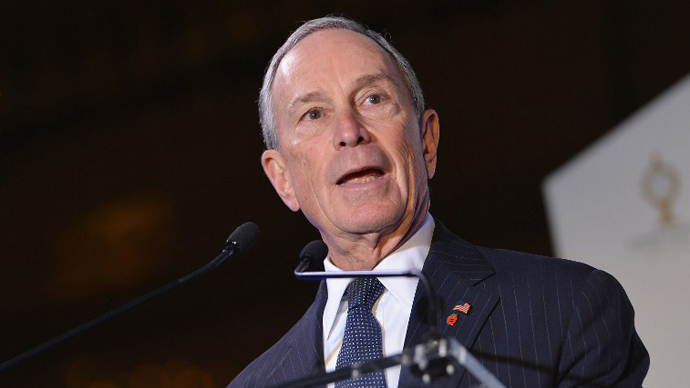 The bill will bolster privacy rights as the use of unmanned aircraft is on the rise across the US. The measure, signed by Idaho Governor C.L. 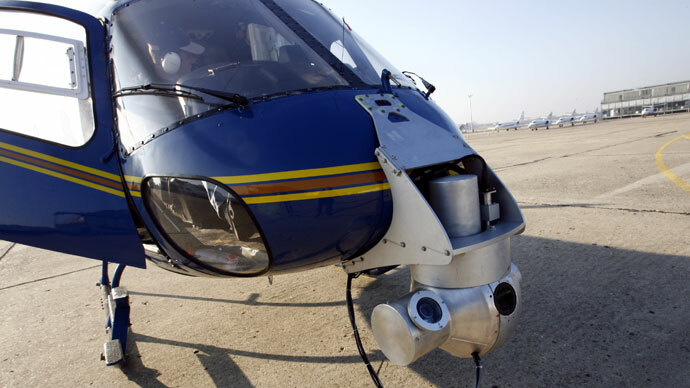 ‘Butch’ Otter on Thursday, will require law enforcement to obtain warrants to use drones to gather criminal evidence, except in cases involving illegal drugs or for emergencies like hostage standoffs and search and rescue missions, Reuters reports. The bill, which was approved by both the Idaho House and Senate last week, also bans the use of drones to conduct surveillance on people or their property without written consent. Anyone who is surveilled unlawfully can press charges and is entitled to $1,000 in damages. "We're trying to prevent high-tech window-peeping," Idaho Senate Assistant Majority Leader Chuck Winder, sponsor of the measure in the Republican-led Idaho legislature, told Reuters earlier this year. Winder, a former military pilot, had previously said drones were a potentially versatile technology, but it was of the utmost importance that their use did not trample on constitutional protections. The move makes Idaho the second US state after Virginia to clamp down on drone use over privacy concerns. Legislation has already been introduced by lawmakers in 36 states to regulate domestic drone use, and bills are still actively being considered in 31 states. In almost all of the measures, state legislatures are seeking to require law enforcement agencies to obtain a warrant before using a drone in an investigation. 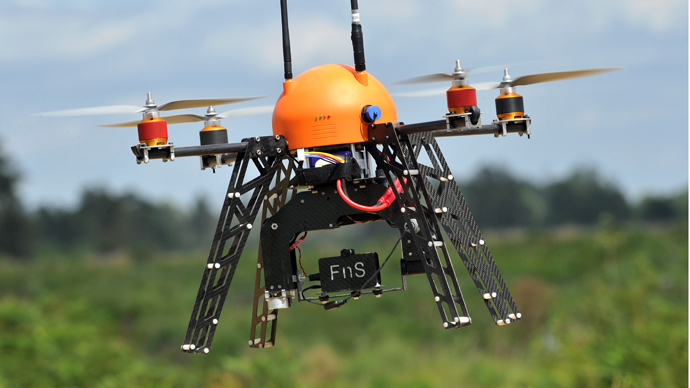 With the unmanned aerial vehicle industry expected to balloon to $100 billion dollars over the next 10 to 15 years, federal lawmakers have increasingly taken interest in the increased use of drones on US soil. 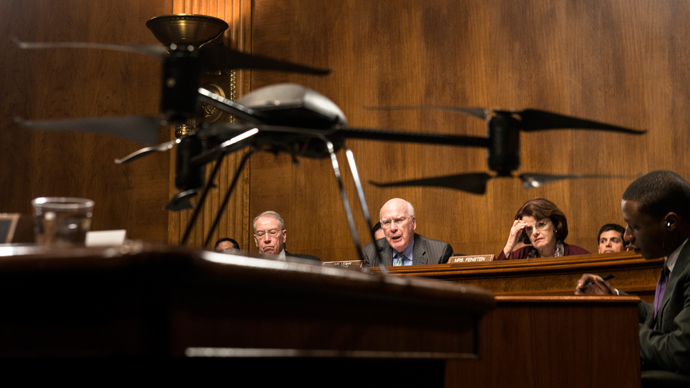 “I am convinced that the domestic use of drones to conduct surveillance and collect other information will have a broad and significant impact on the everyday lives of millions of Americans going forward,” Judiciary Committee Chairman Patrick Leahy (D-VT) told a Senate hearing on the domestic use of drones last month. 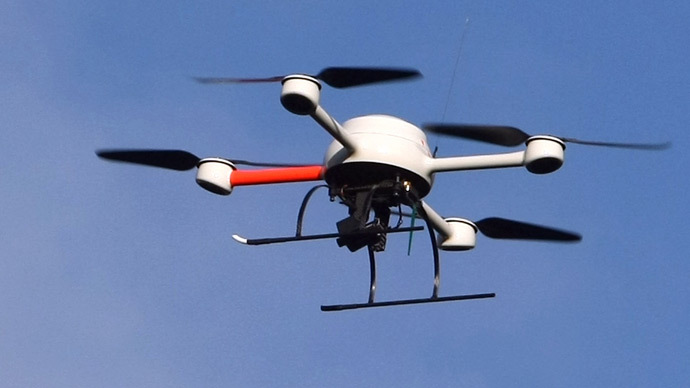 Despite Leahy’s concerns, in February Congress passed a bill that will force the Federal Aviation Administration to open national airspace to unmanned civil and commercial craft by the end of 2015, as well as loosen regulations on the use of drones for domestic surveillance. The most contentious use of UAVs has been the deployment of military-style Predator drones on US borders to track illegal immigration and drug smugglers. 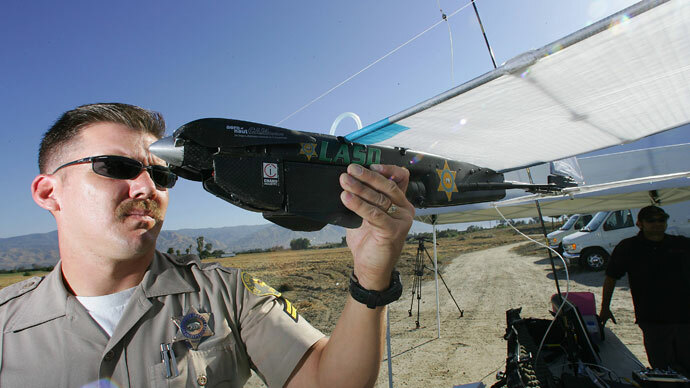 "Equipping state and local law enforcement with military weapons and vehicles [such as drones]… to conduct traditional law enforcement erodes civil liberties and encourages increasingly aggressive policing, particularly in poor neighborhoods and communities of color," US News quoted Kara Dansky, senior American Civil Liberties Union (ACLU) counsel as saying.